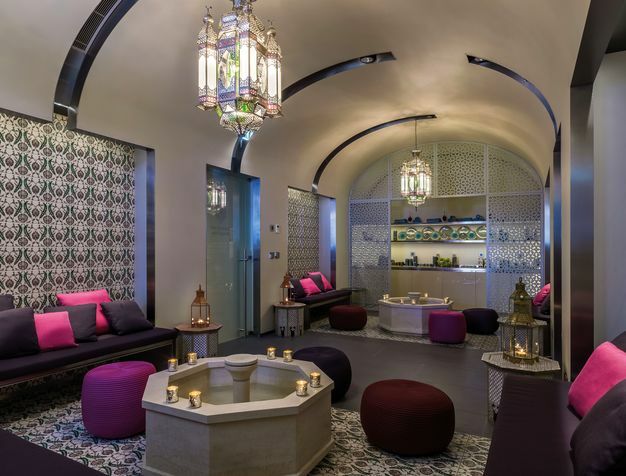 The quintessentially Lebanese Al Bustan Hotel, founded by the magnate entrepreneur Emile Bustani, embraces all its guests in the finest authentic Lebanese hospitality. 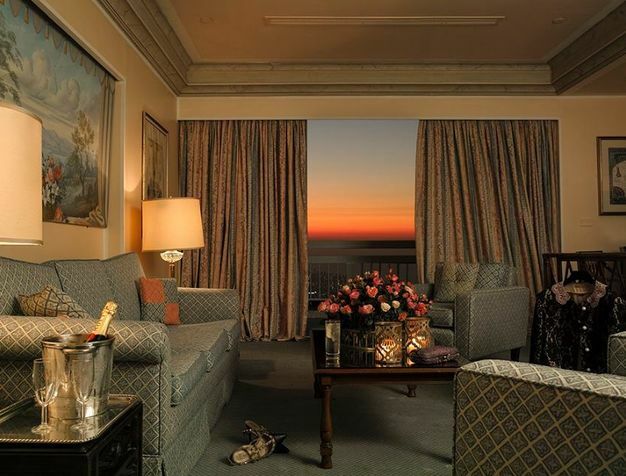 Perfectly located on the hill, all its elegant and spacious rooms feature panoramic views over the city and the mediterranean sea, beautifully decorated areas and several dining options that go from Italian cuisine to a wine cellar and a Scottish bar. Located only 35 minutes away from the international airport, its surrounding gardens and unique Spa provide exclusive leisure times. Hotel Al Bustan hosts the renowned annual International Festival of Music & Performing Arts, celebrating the rich Lebanese culture through music, dance and theatre. "Excellent facilities, clean hotel, magnificent gardens pool and spa. 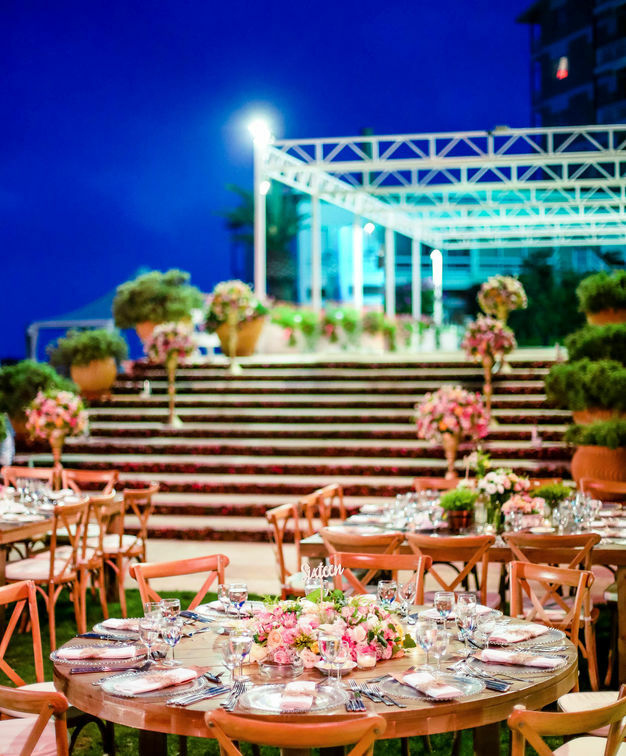 Overlooking Beirut and the Mediterranean, this hotel, with its courteous staff and management, deserves to be an icon of Lebanese tourism." With a variety of venues and meeting spaces, Hotel Al Bustan offers a solution for all type of events: From informal and casual brainstorming sessions to more formal meetings and set-ups, and with a unique auditorium that can seat up to 486 people. 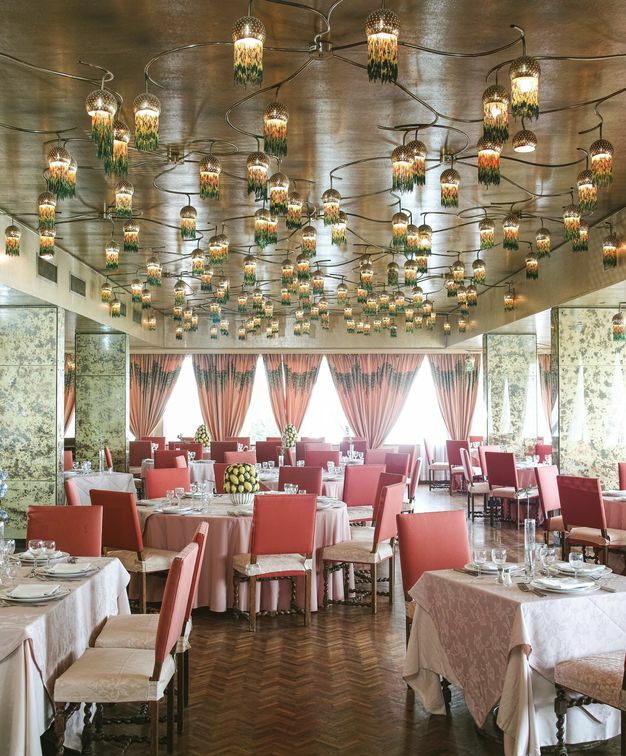 Hotel Al Bustan has several dining options, including an Italian Trattoria and a stylish à la carte restaurant, Les Glycines. There is a wine cellar, a Scottish bar, a piano lounge and a candle-lit summer terrace. The beautiful pine tree hotel gardens lead you to an old stone house, that has been restored and rebuilt into a unique Spa and Hammam with a classical Lebanese touch. With exclusive spa treatments and facials, guests can also enjoy the fitness center, steam room, sauna and indoor pool.